In my own opinion, this is a great movie. 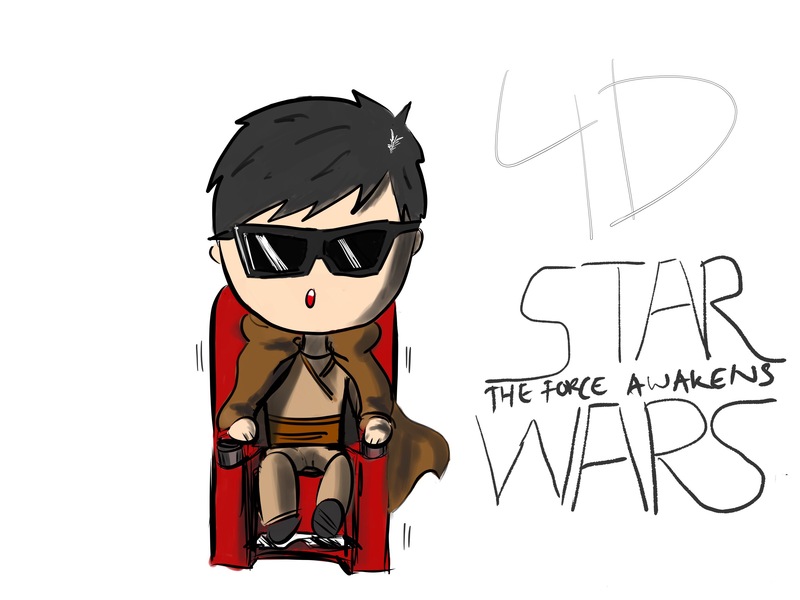 Other then that, this is the first time i saw a movie in 4Dx3D. It is like riding one of the games in a theme park. It makes me think about how fast technology has been growth. Looking forward how the movie industries will grow.